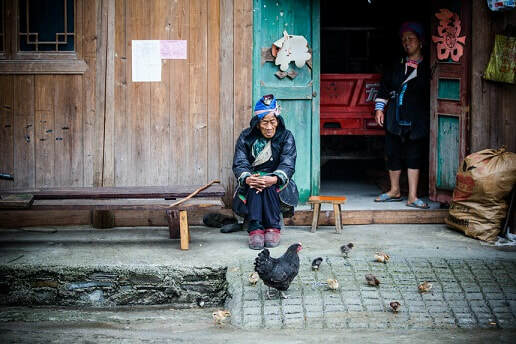 2 Day Minority Villages Tour with an insight into ethnic minority cultures! 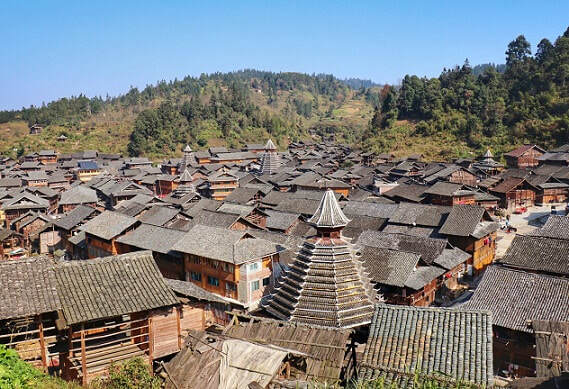 ​Join our team for this 2 Day Guizhou Minority Villages Tour and adventure around the Dong Ethnic Minority Villages of South-Western Guizhou Province! 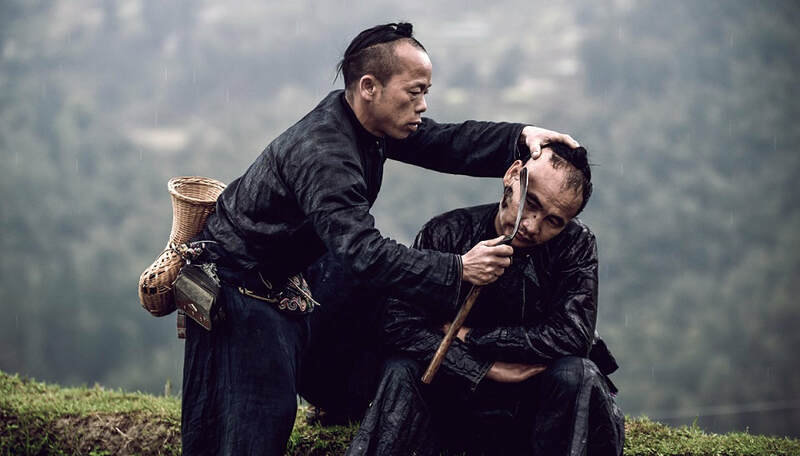 The Guiyang to Zhaoxing Tour is a perfect choice for visitors looking to explore and experience some of South-Western China's ethnic minority culture. 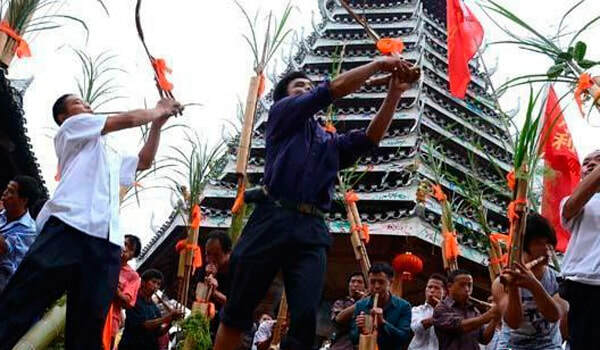 This tour is a perfect choice for visitors seeking something a little different during a visit to Southern China! 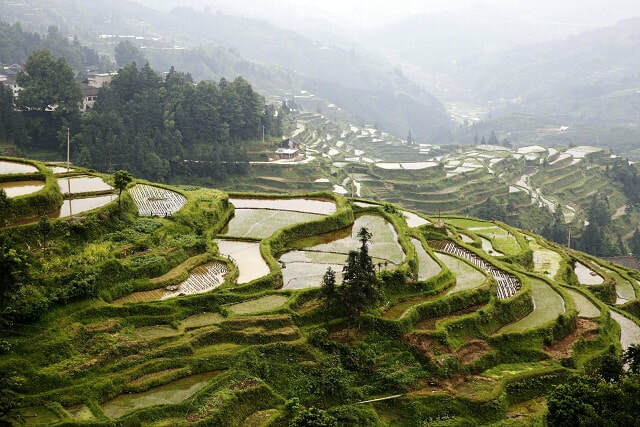 At the conclusion of the tour, you might choose to return to Guiyang or continue further South-East to Guilin or Guangzhou. 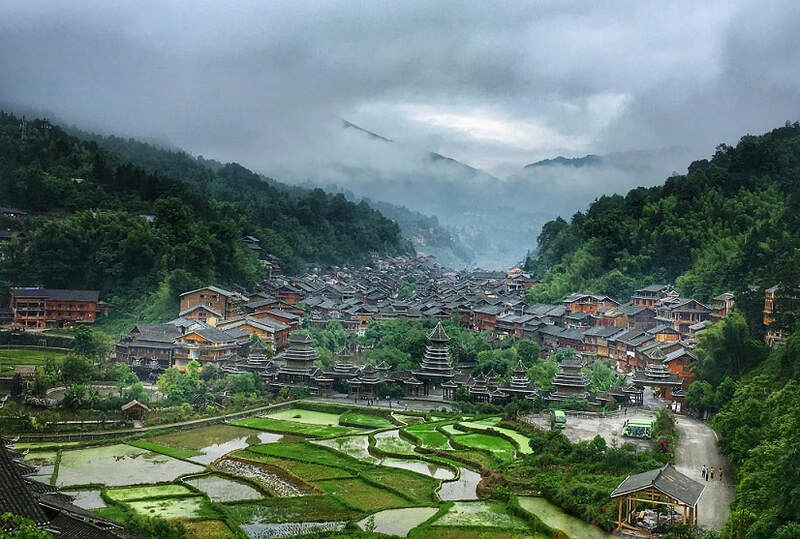 Afterwards, you'll be transferred to the railway station to board a high-speed train back to Guiyang, where you'll arrive in the afternoon. 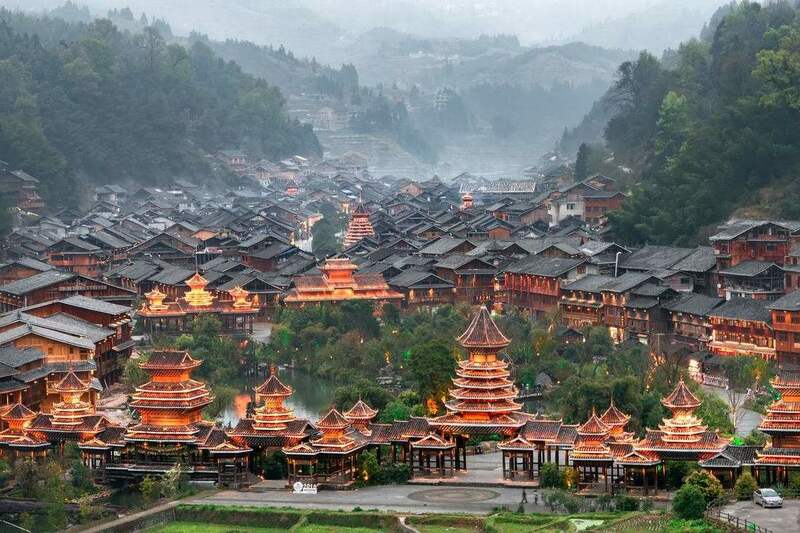 Thereafter, private transfer from the Guiyang Railway Station to your Guiyang Hotel or departure points to conclude the tour. 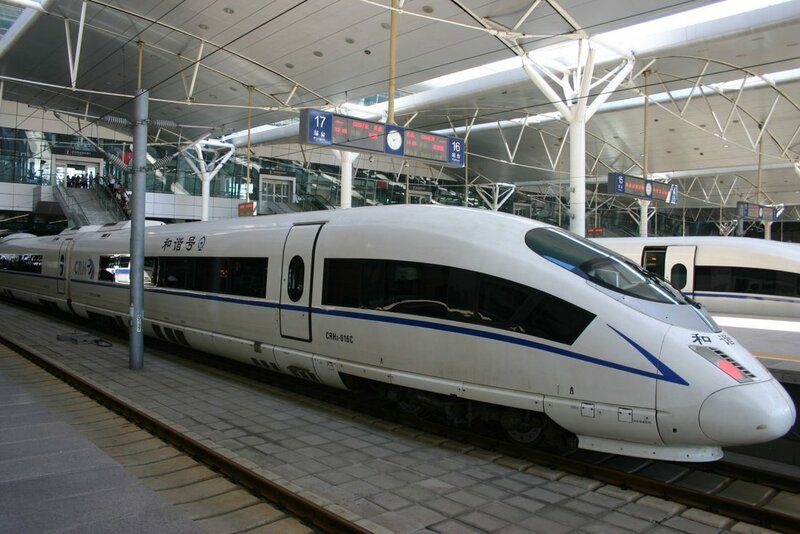 Visitors can also choose to travel to Guilin or Guangzhou, which are on the same train line, instead of returning to Guiyang. END OF TOUR.